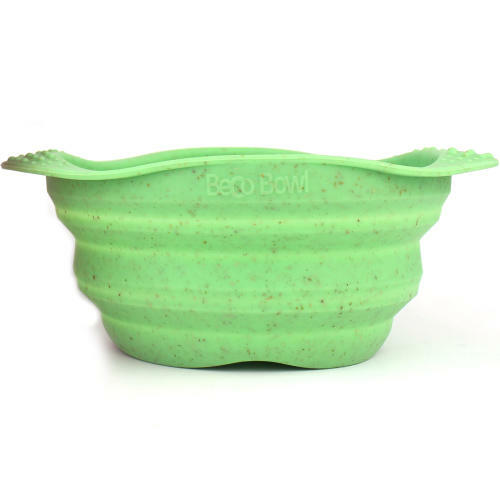 The Beco Travel Bowl is made from natural rubber and silicone. This makes it durable, non-toxic and flexible enough to collapse and fit in any bag. The compact design ensures that you can take your Beco Bowl anywhere – so your pet will never miss a meal or drink whilst exploring the great outdoors! Dishwasher safe.